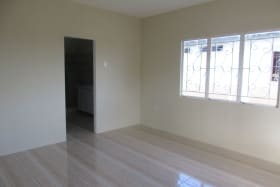 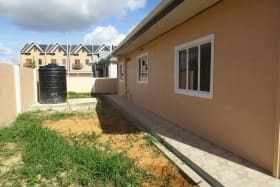 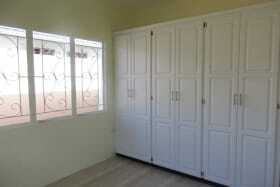 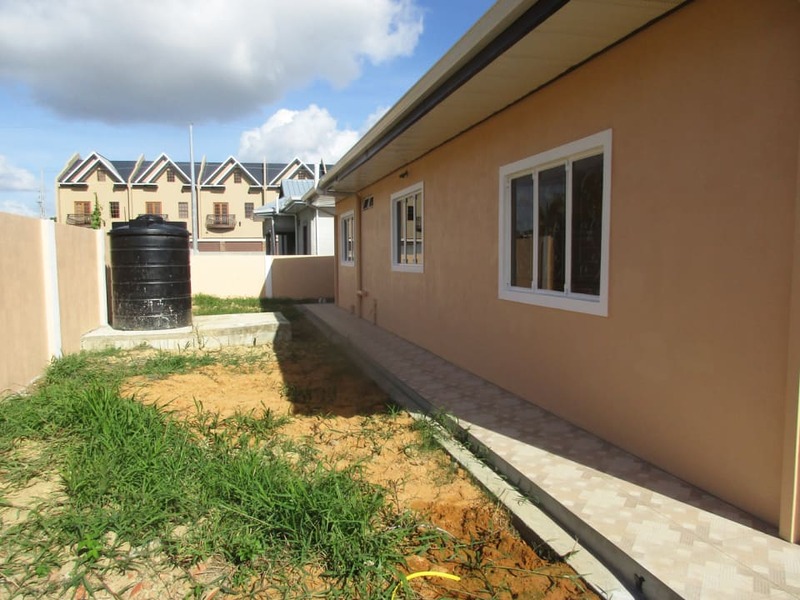 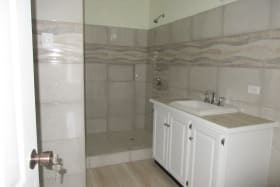 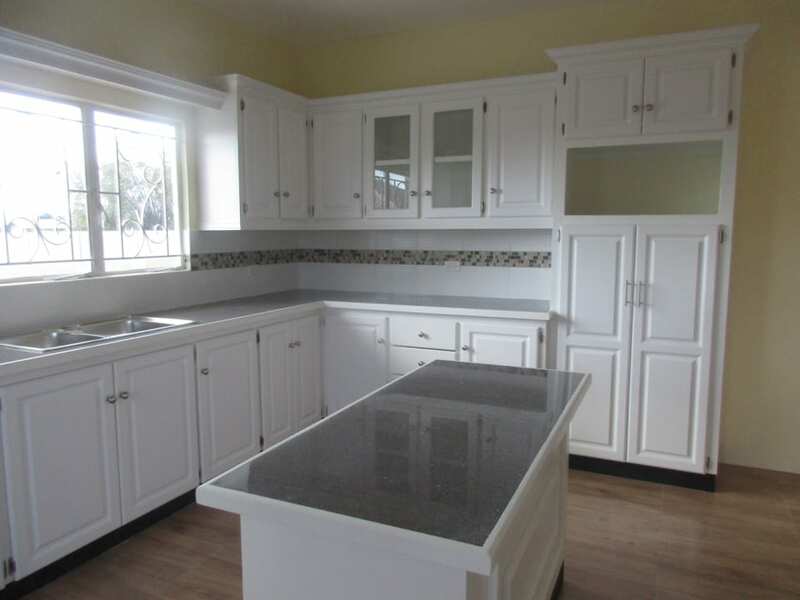 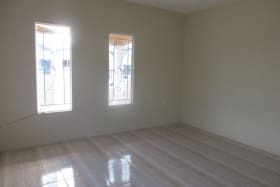 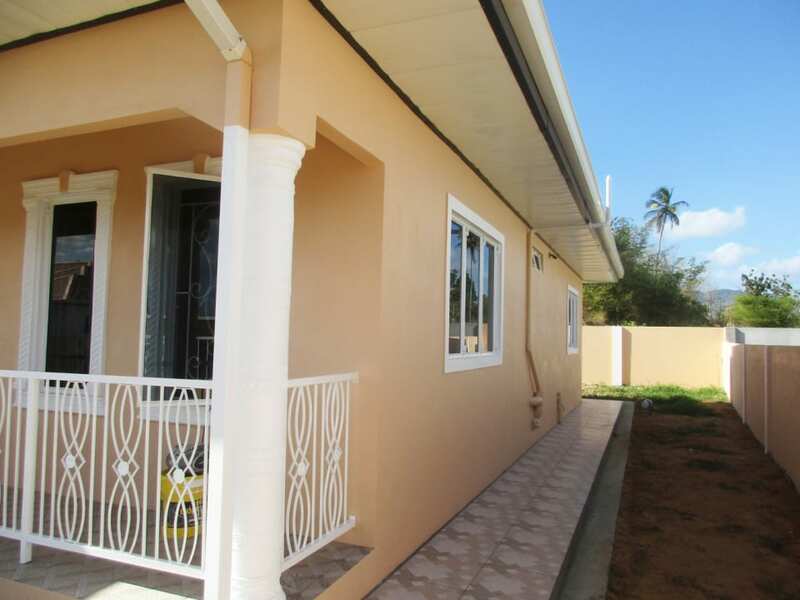 Newly constructed three bedroom two bath spacious home situated in a developing family neighbourhood. 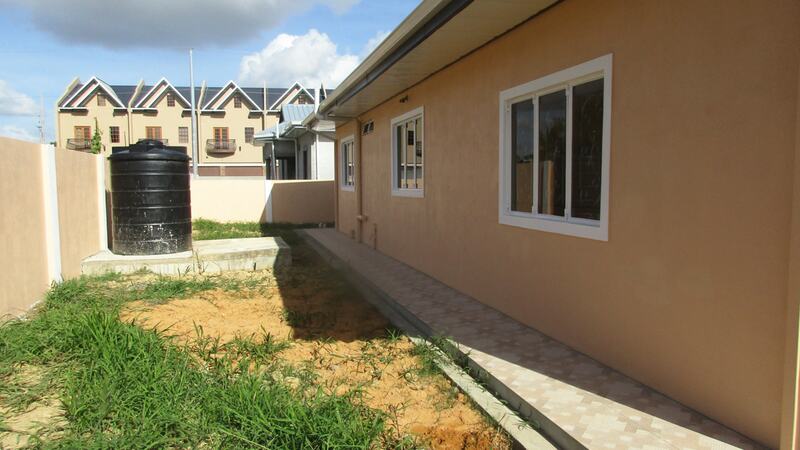 Newly constructed three bedroom two bath spacious home situated in a developing family neighbourhood. 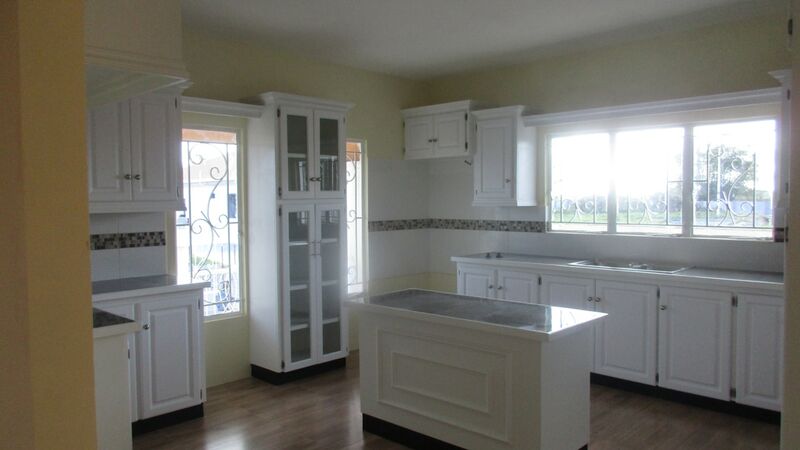 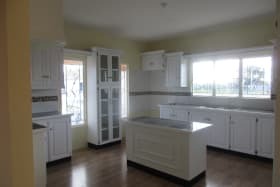 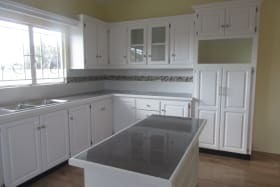 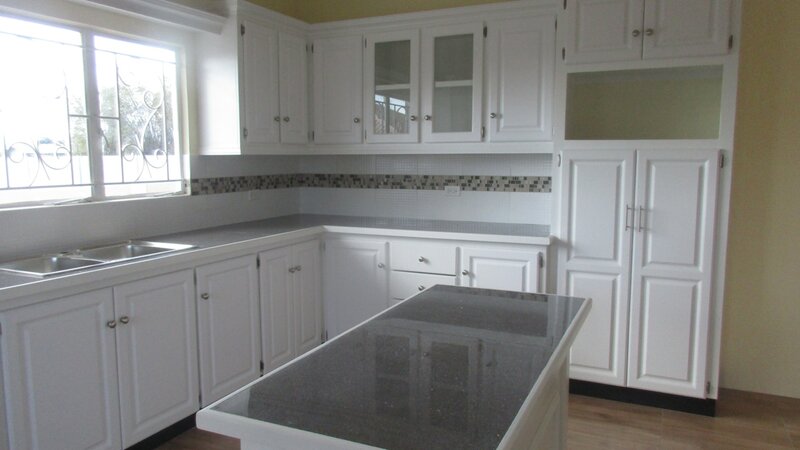 The modern designed kitchen is spacious and there is gypsum ceiling throughout the home. 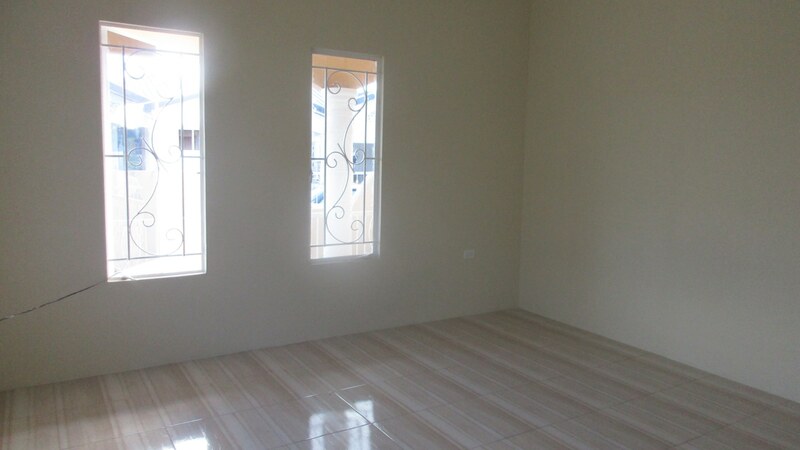 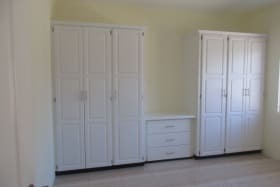 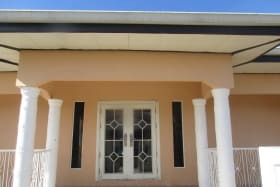 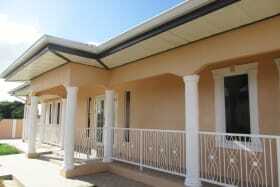 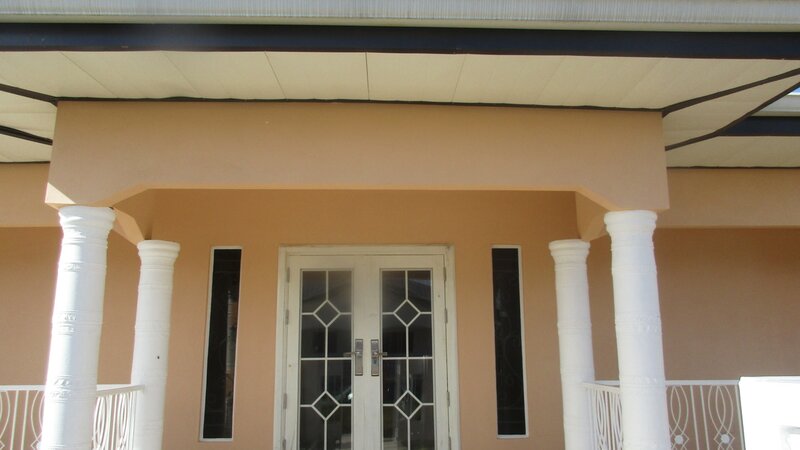 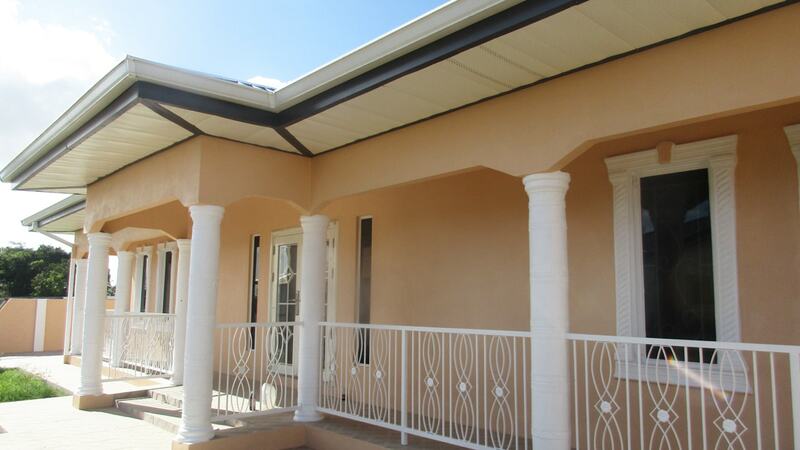 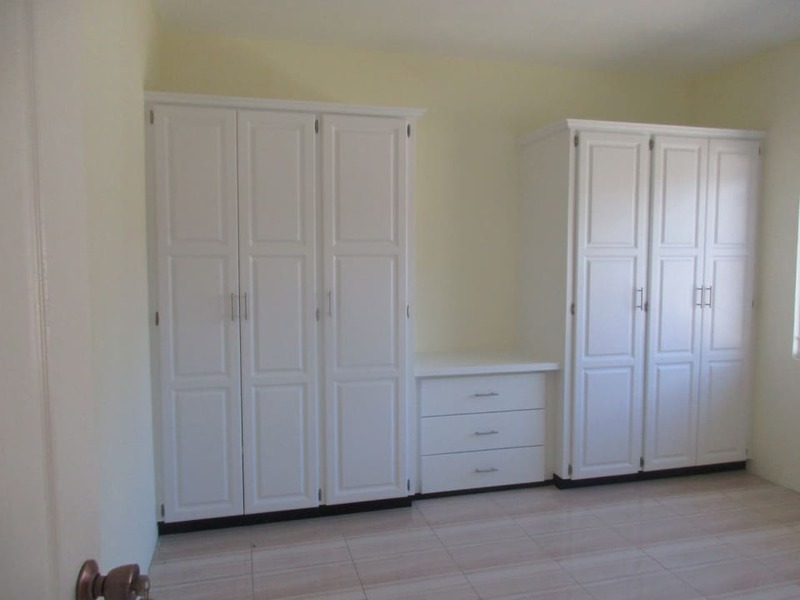 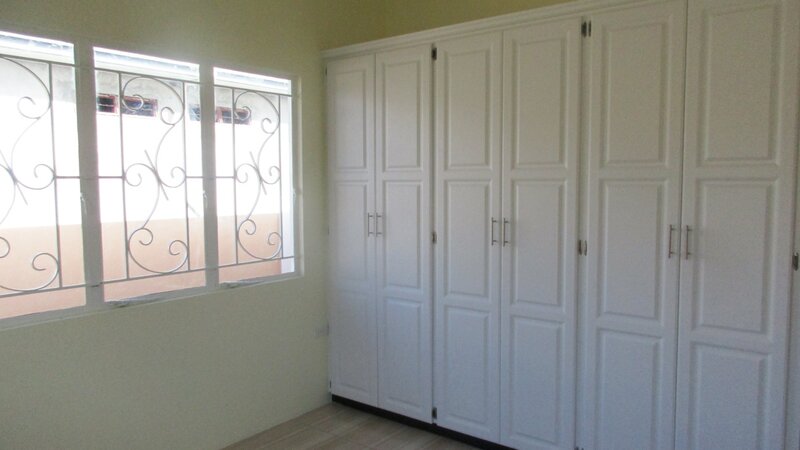 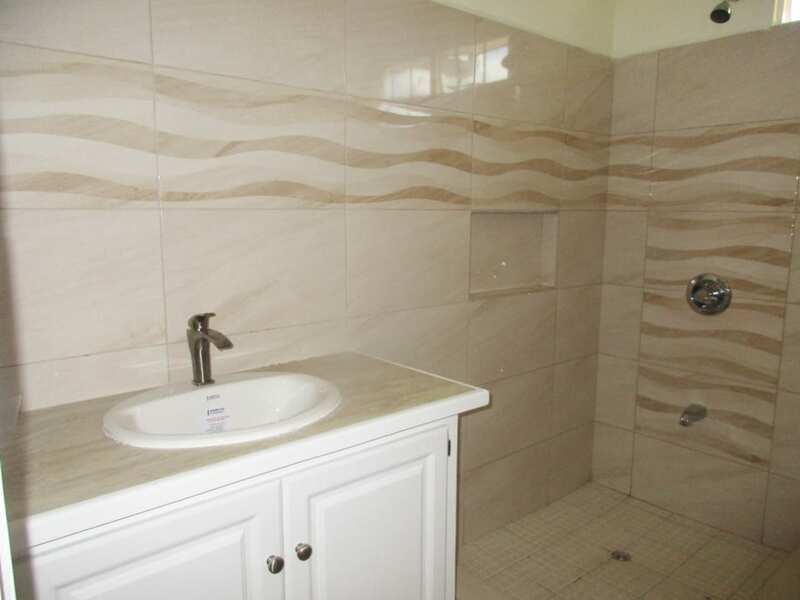 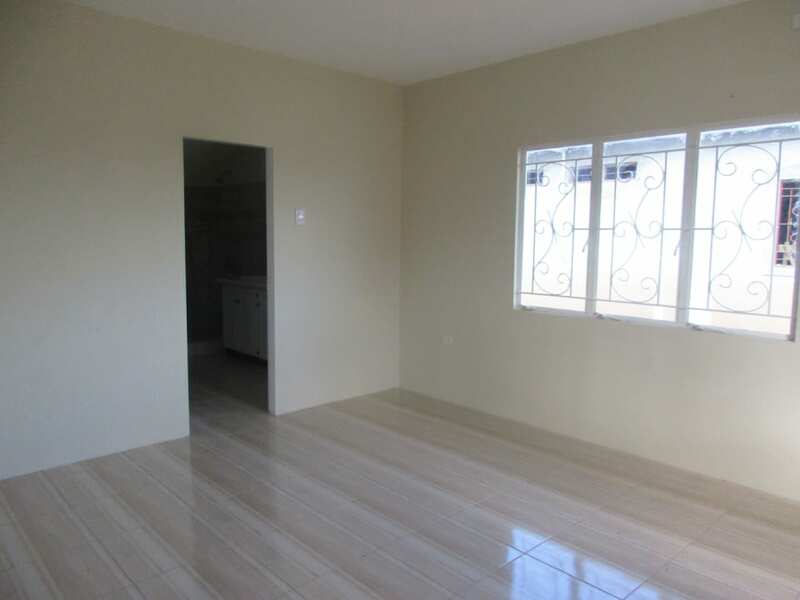 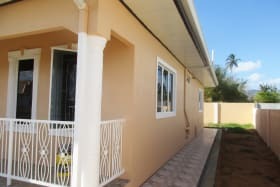 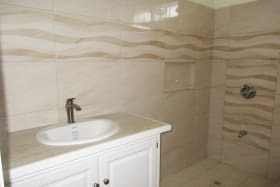 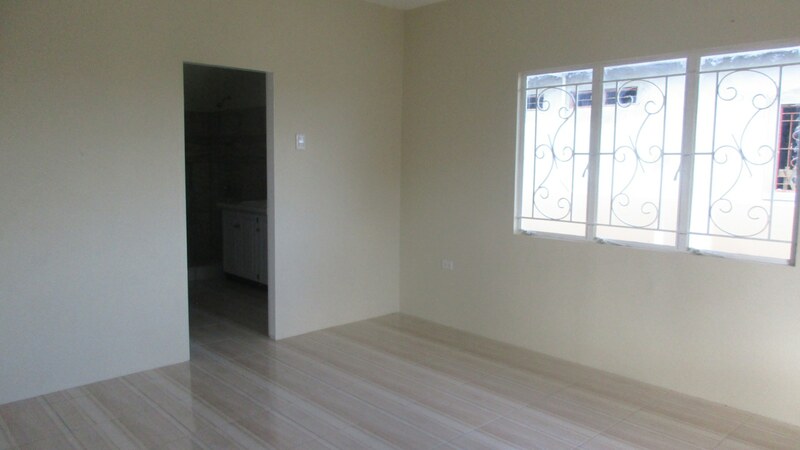 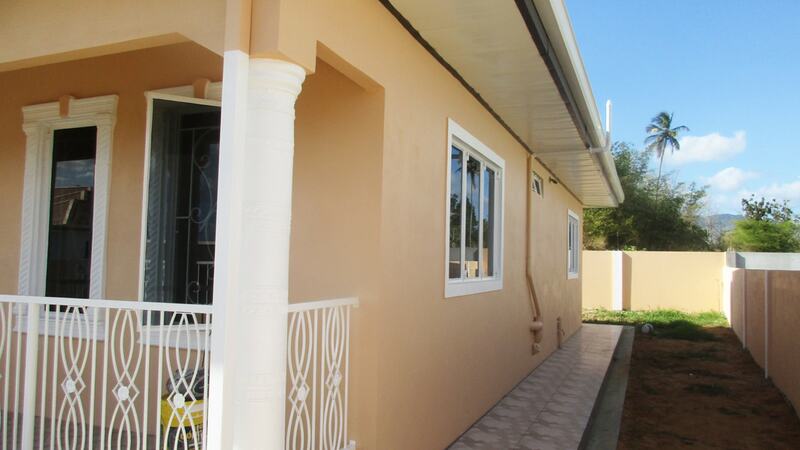 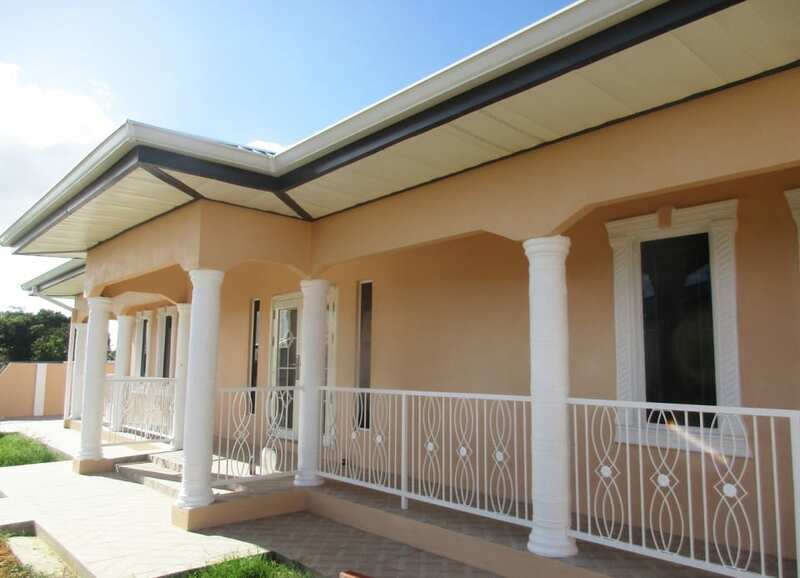 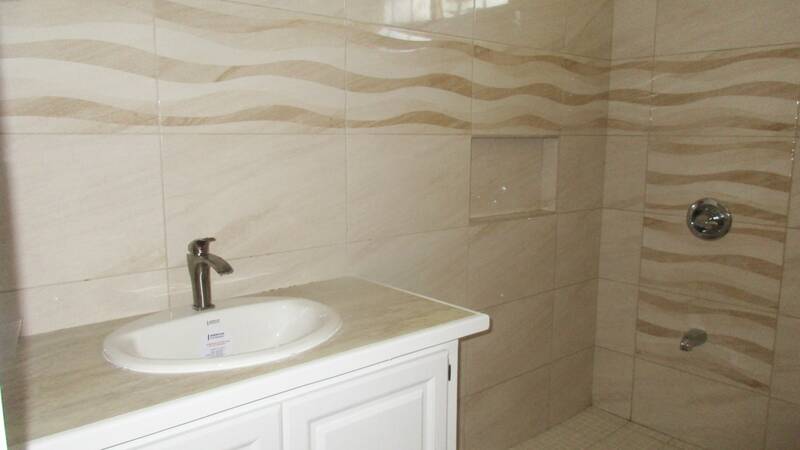 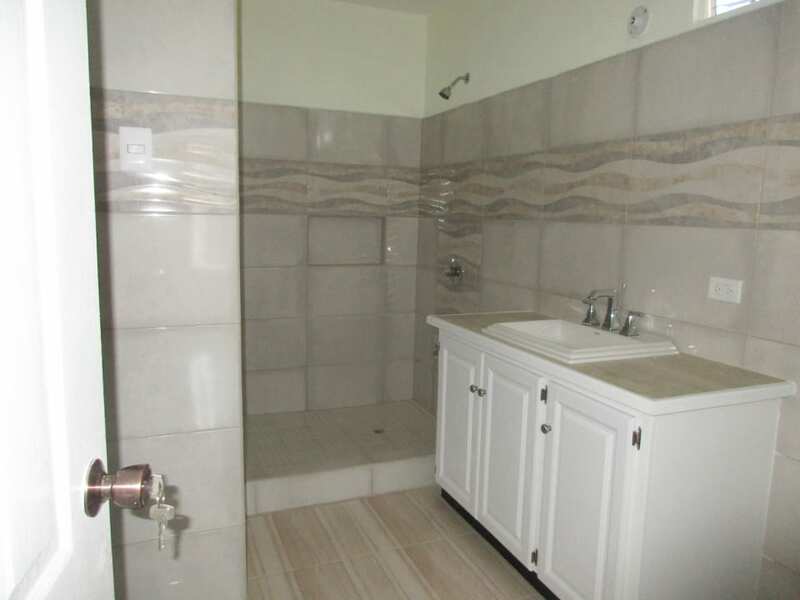 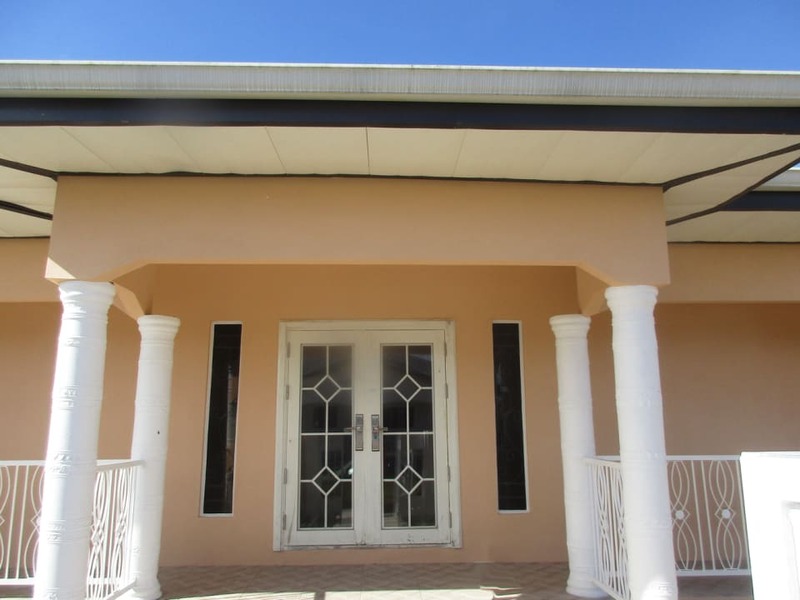 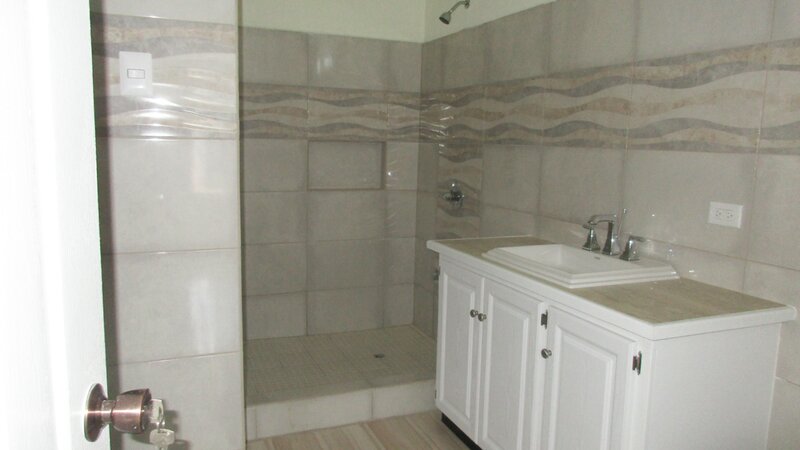 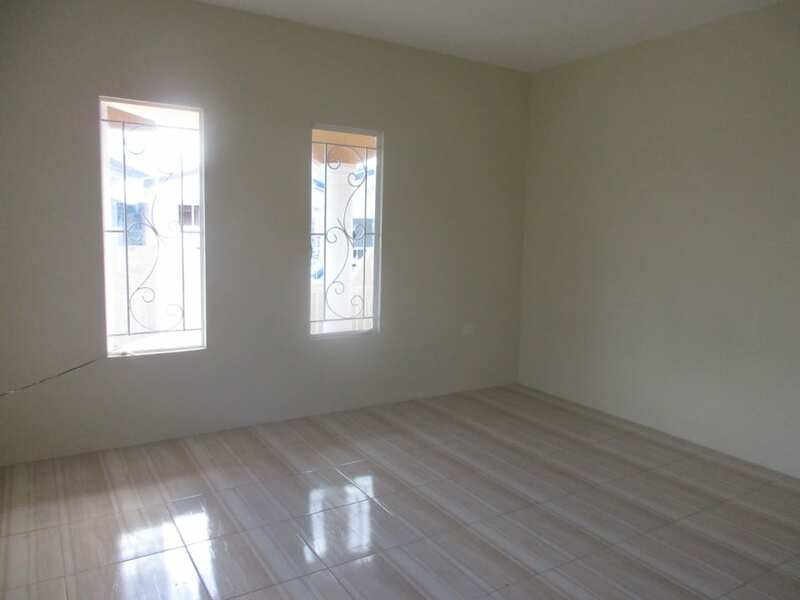 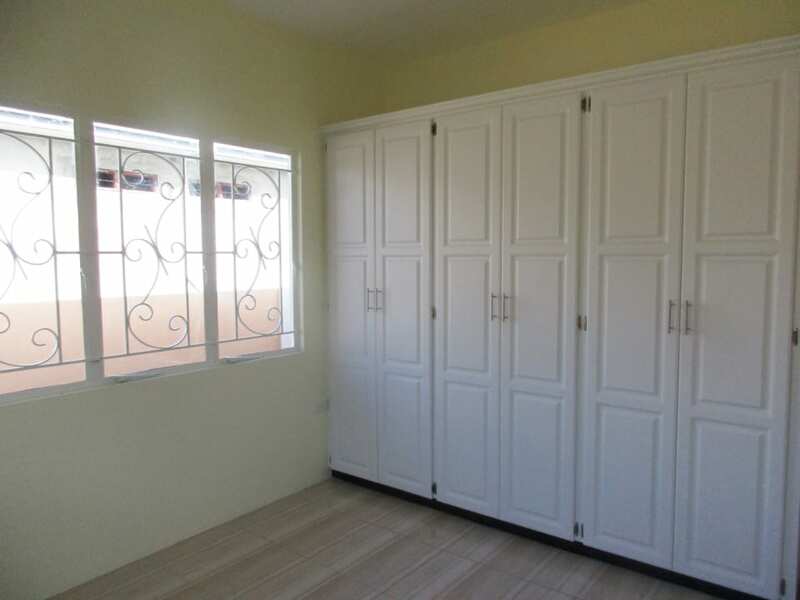 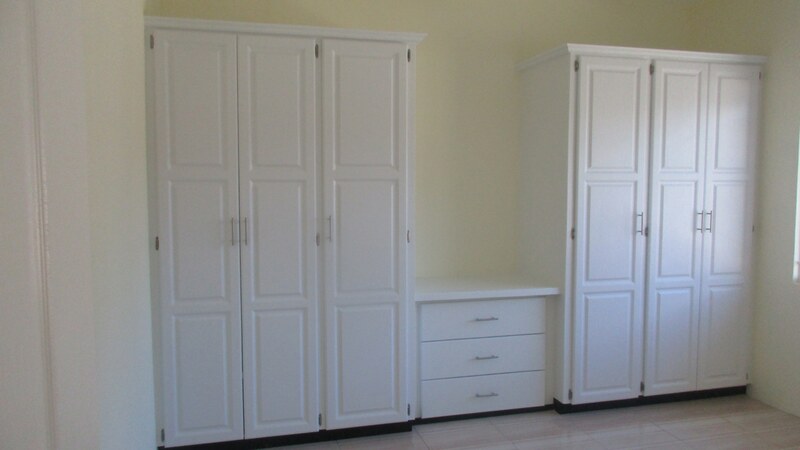 Situated within close proximity to Piarco International Airport as well as Trincity Mall and other amenities.